3. Like the contest post. 4. Tag a friend on the Fig West Chester Instagram post who would love to attend the show with you! Must be 21 years or older to enter. Contest open to U.S. residents only, and ends 3/28 at noon est. The lucky winner will be randomly chosen and contacted by DM. Good luck! Full contest rules below. 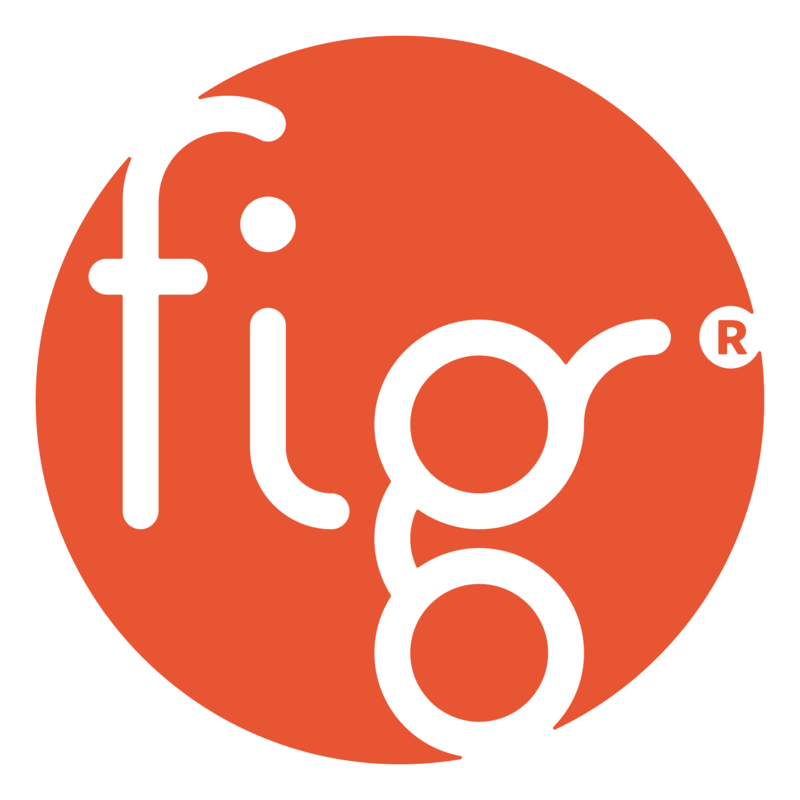 Entry into any Instagram contest on the Fig West Chester account (https://www.instagram.com/figwestchester/) is deemed acceptance of these Terms and Conditions. 6. Entry into this competition is deemed acceptance of these Terms and Conditions. Please print a copy of this page to retain the Terms and Conditions for your records.